Montpellier Wine Bar & Restaurant is a unique and independent bar that brings a little touch of London’s bar culture to Cheltenham. 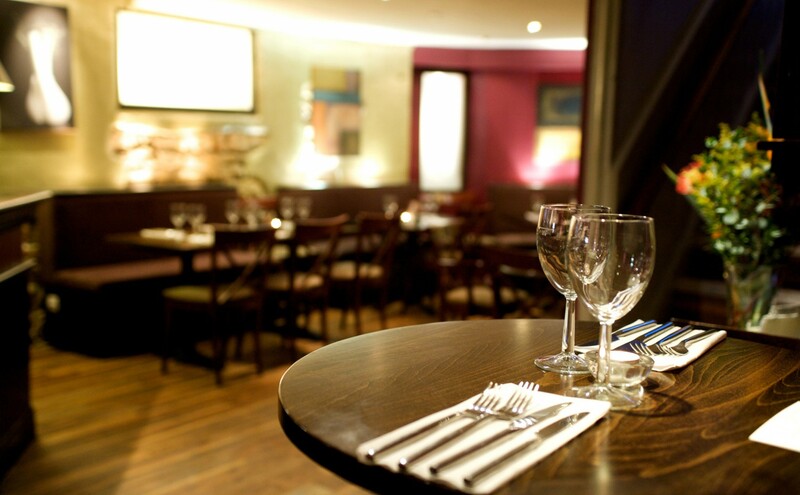 A destination venue where you can eat good food and drink some great wines and lovingly crafted cocktails. 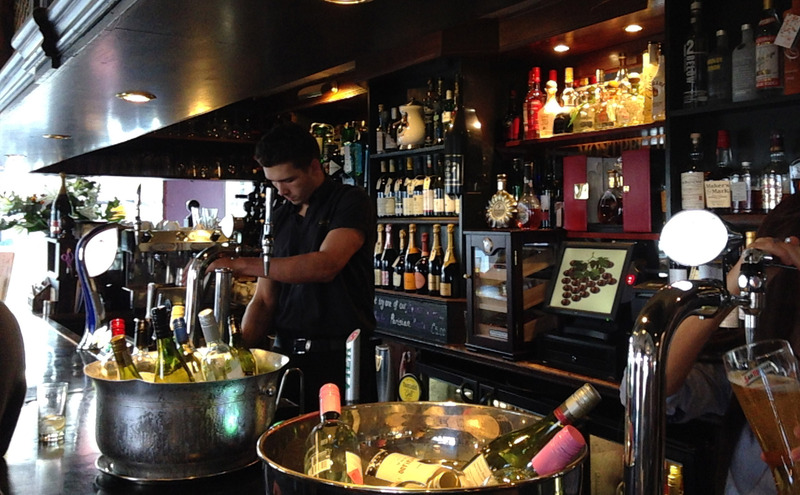 The main feature upstairs is our gorgeous copper bar, the only one in Gloucestershire. 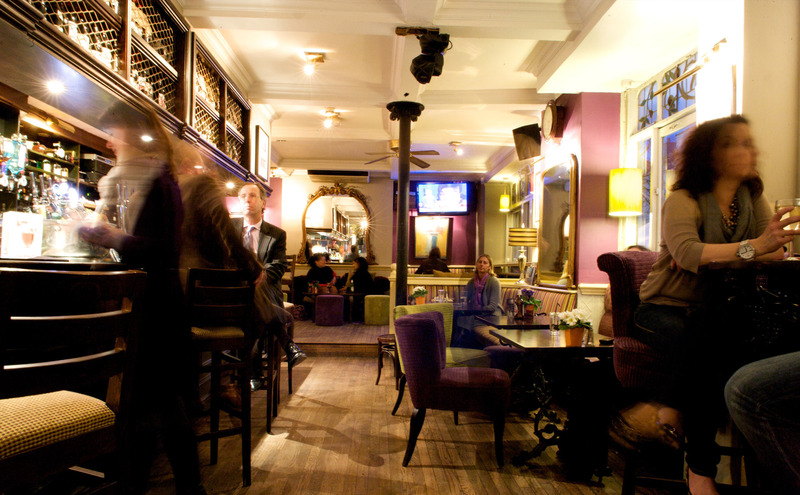 Prop yourself up at the bar or get comfy on our sofas, it’s the perfect place to unwind. Outside we are known by the locals for our outdoor seating area, perfect for watching the world go by, with umbrellas to shade the sun if necessary and patio heaters to keep you warm at night. in the heart of the upmarket Montpellier area. 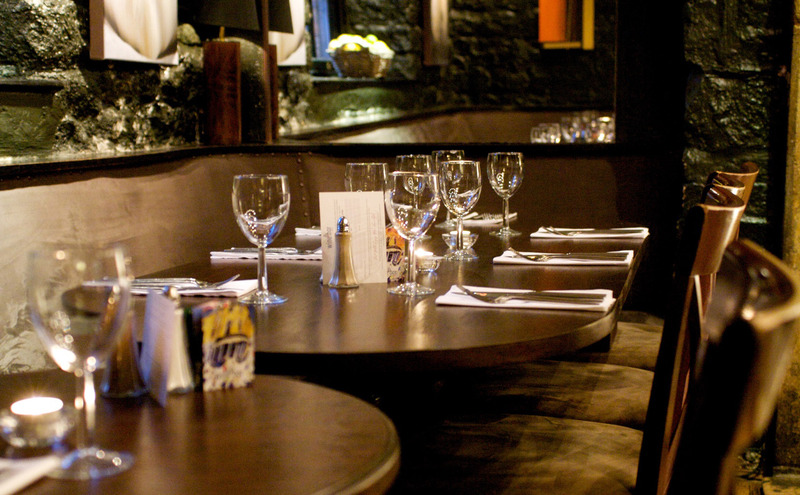 Intimate tables by candlelight make a fantastic atmosphere downstairs. We also use it occasionally to host food events, wine tastings, cocktail making classes and live music. Follow us on Facebook and Twitter for the latest news and upcoming events. We take reservations for lunch and dinner. To make a reservation, please call us at 01242 527774 between 10am-8pm.